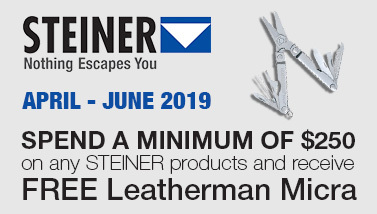 To allow our customers to purchase best quality products at attractive prices, we are constantly offering the latest rebate items on the market. Manufacturer rebates are provided to us by famous brands and are closely monitored to ensure that you always get the best deals ever. It has been our experience to struggle with the constant flow of rebates and invent an effective and comprehensive strategy of selecting the most captivating and attractive deals for our customers. Regardless of the type of a product you want to purchase, from a minute item to a “real giant” of the industry, we are here to make sure you always get the best bargain with your money getting back. 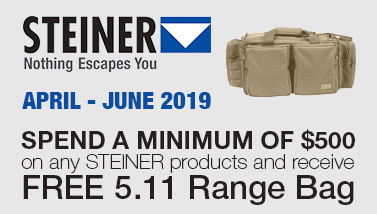 Save money while purchasing on 1800gear.com and take advantage of the available incentives offered to our customers! 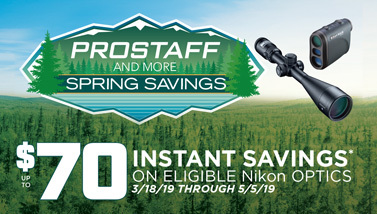 1800Gear.com, an authorized dealer of Zeiss, Leupold and Nikon and other popular brands, is glad to announce a rebate on select Leupold and Nikon optics this month and for some time afterwards as well. 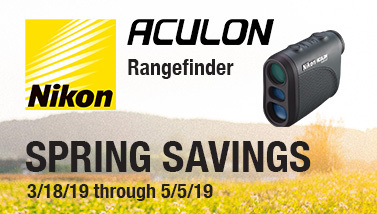 So not only is it a great time to choose some optics for your hunt but also to save a fortune. 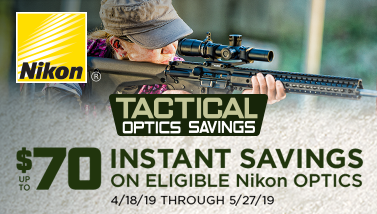 The new instant Leupold and Nikon Rebates are only for customers in the United States. 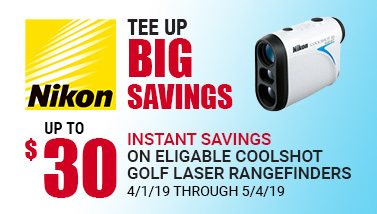 Instant Savings on Coolshot rangefinder!